Invest in Her AB is an investment company by women for women, founded by the entrepreneur duo Camilla Läckberg and Christina Saliba. Invest in Her invests in products and services that strengthen women and female ownership to create a more equal business life. Camilla Läckberg is the economist from The School of Business, Economics and Law in Gothenburg who changed her career and became Europe’s queen of crime. Her authorship became the start of a career that quickly exploded – already in 2006 Camilla was Sweden’s best selling author, and she has today sold 22 million examples in 60 countries. 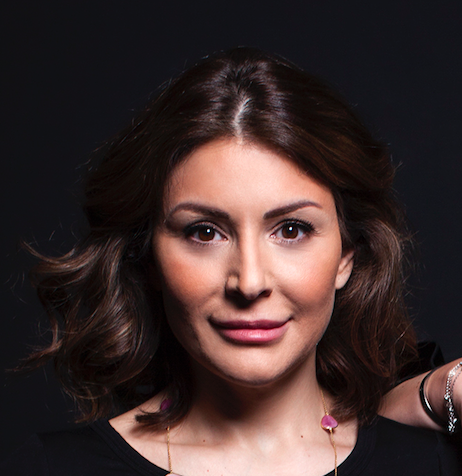 Christina Saliba is a business leader in the PR industry and has on numerous occasions topped the Swedish media industry magazine Resumé’s list of Sweden’s most powerful PR profiles. She has furthermore landed on the Swedish business media Veckans Affärer’s super talent list and been placed on the leadership magazine, Ledarna’s list of future female leaders. She is the co-founder and co-owner of the communications group BBS Group.